Get started with Ryan and Dennis today - fill out the form, and we’ll respond within 48 hours. Click here to download our vCard and save our contact information to your computer. 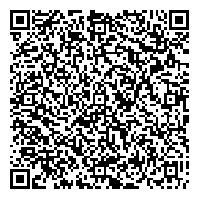 Scan the QR vCard below to instantly add our contact information to your smart phone!